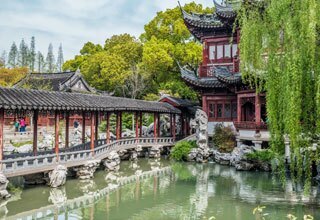 From skyscrapers to ancient gardens, from metropolitan area to old streets, you can get top Shanghai city experience by booking our Shanghai city packages. If you have some special ideas, please also feel free to tell us, because it is always pleasant to help you discover every corner of Shanghai. This is a fully-guided tour with round-trip pickup and transfers. 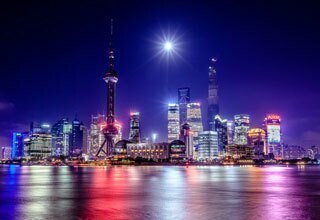 You will enjoy must-see Shanghai sights. This is highly recommended to travelers into local life or family with kids. Besides visiting highlights of Shanghai, you will also have the opportunity to be one-day Shanghainese. 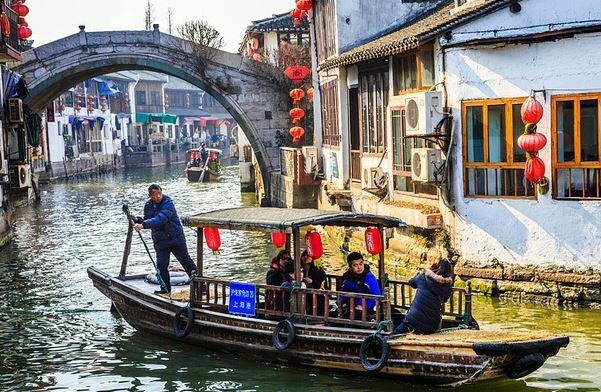 Tour the city essence by subway and learn about the old Shanghai in Zhujiajiao Ancient Town. Get ready to indulge yourself in Pudong New Area, the Former French Concessions and Maglev Train experience. Visit modern Shanghai and then step back to the Old Shanghai for the culture. Finish the tour by taking the Maglev Train to the airport. 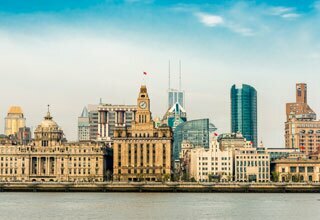 Expand your Shanghai memory by visiting the Bund, Shanghai Museum, World Financial Center and Zhujiajiao Water Town. You will be impressed! Is the air in Shanghai badly polluted? I don’t want to travel around in smog and fog. Generally speaking, Shanghai is not a badly polluted city in China. According to a report from Shanghai Environment Protection Bureau, there were 281 days with good air (PM 2.5 less than 75μg/m³) in Shanghai in 2014 (The report for 2015 is yet to be published). However, the air quality is changing every day. We suggest you contact us for the details about the air quality in Shanghai before you start your trip. I know the access to Google, Facebook and Twitter are forbidden in China. Can I use VPN to land these websites in Shanghai? No VPN can work all the time in China. You can try your VPN, but the connection might be cut down at any time. Is it crowded on the maglev train? Do I need to book a ticket in advance? For most time, it is not crowded and you can buy the tickets upon your arrival at the maglev train station. However, if you want to buy the tickets during the China National Day Holiday (October 1st to 7th) or the Chinese New Year Holiday (Usually starts late January or early February), we suggest you inquire us about the visitors flow rate of the train before you start your trip. Are there any attractions friendly to children in Shanghai? Oriental Pearl TV Tower – Your children will be filled with joy when they stand on the 259-meter high glass floor in the tower. Besides, they will like the ice-cream in the tower. 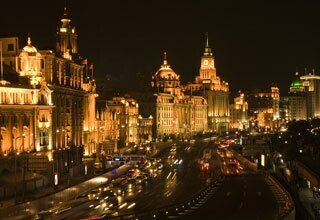 The Bund – The fountains and statues on the Bund are most children’s favorite attractions. When the fountains start to perform with the neon lights in the evening, your children can’t help dancing with them. Disneyland – The paradise for children will be open on June 16th, 2016. Are you ready to delve into the magical world with your children? I have already been very familiar with Shanghai. Are there any recommended destinations near Shanghai? 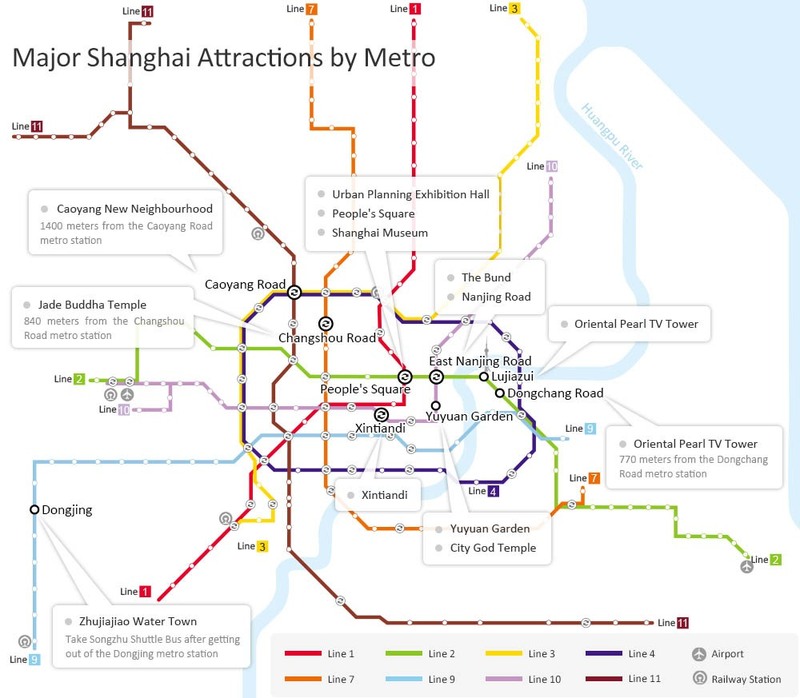 Huangshan, Suzhou and Hangzhou are three most popular tourist destinations near Shanghai. 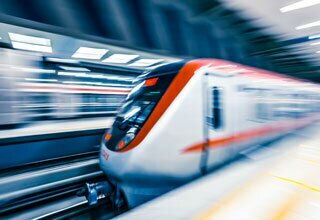 High-speed train can whisk you to the three cities from Shanghai respectively in 5 hours, 0.5 hour and 1 hour. Does the 144-hour visa-free policy apply to me?